Paediatrics and Adult lower limb reconstruction. Mr Richard Angliss graduated from Melbourne University in 1987, and trained in Orthopaedics in Melbourne, gaining Fellowship of the Royal Australasian College of Surgeons in 1995. After post graduate fellowship training in Paediatric Orthopaedics in Oxford, UK and Joint replacement in Ontario, Canada, he returned to Australia to take up a position as a visiting Orthopaedic Surgeon at the Geelong Hospital and St John of God Hospital in late 1996. Mr Angliss maintains a strong interest in lower limb paediatric Orthopaedic reconstruction, treating congenital and acquired growth related conditions. He has established a regional screening and treatment clinic for Developmental Dysplasia of the Hip, and lectures extensively on the screening, early intervention and prevention of this condition. Mr Angliss introduced the Ponseti method of treatment for infantile clubfoot to Western Victoria and maintains a strong interest in this area. He has visited Scope, Geelong in a clinical surgical role since 1997 and also runs clinics at Barwon Valley School for children with physical disabilities. 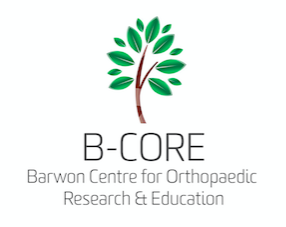 The majority of the paediatric work is undertaken though the Paediatric Orthopaedic service located at Barwon Health, which employs a universal team approach to the support and management of children with Orthopaedic conditions. Mr Angliss has a large experience in adult Hip and Knee replacement surgery, operating at St John of God Hospital, Geelong, as well as Barwon Health. This interest has been fostered by ongoing research into joint replacement clinical and population based outcomes. 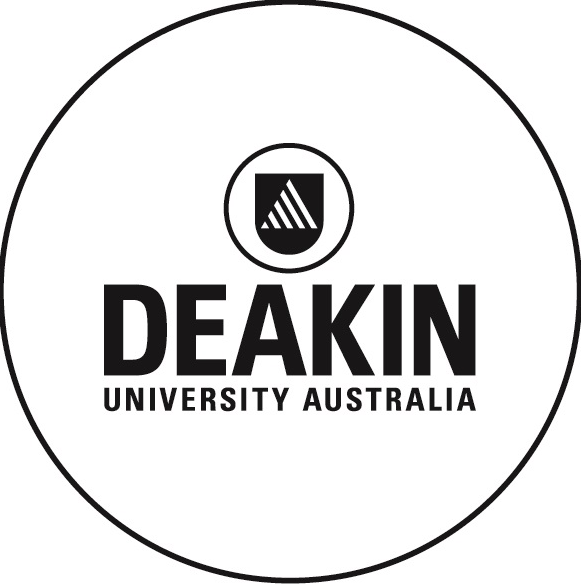 Other professional interests include teaching of musculoskeletal medicine at all levels of training from medical students to advanced specialty trainees, Examining Orthopaedics and skills training for the Royal Australasian College of Surgeons, Orthopaedic Outreach and supporting community disability services.